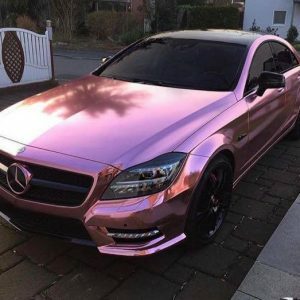 Here at The vinyl Corporation, we are pleased to offer rose gold chrome vinyl, discover our chrome rose gold vinyl today. Our genuine rose gold chrome vinyl is available at 610mm wide and is ideal for creating eye-catching vinyl signs. 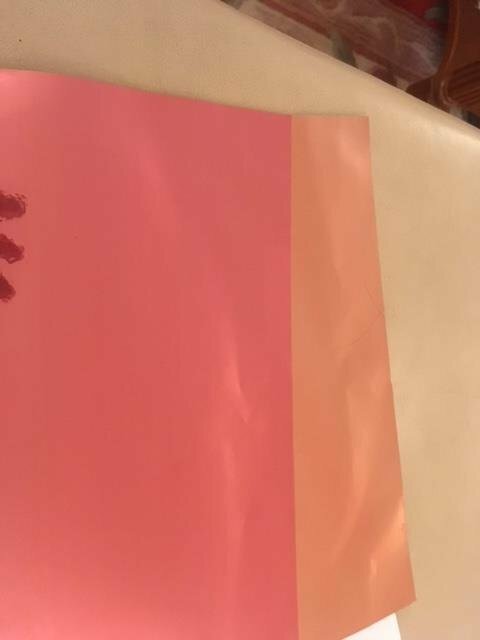 Our Chrome rose gold vinyl has a silver aluminum backing, and not a white flood coated polyester. 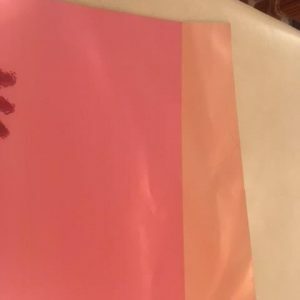 This is to ensure that the rose gold chrome vinyl is softer. 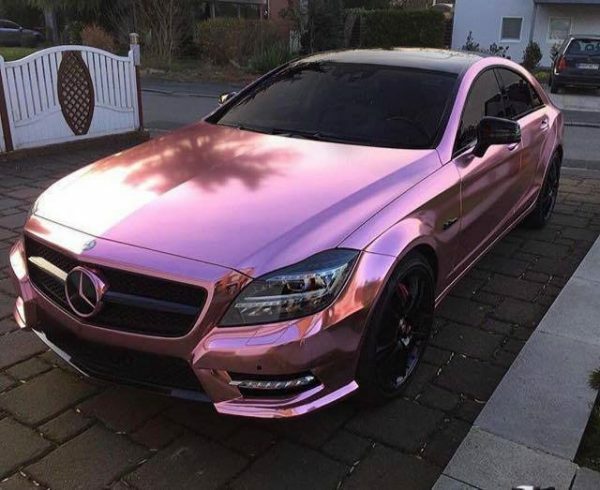 Our Chrome rose gold vinyl is not suitable for vehicle wrapping. 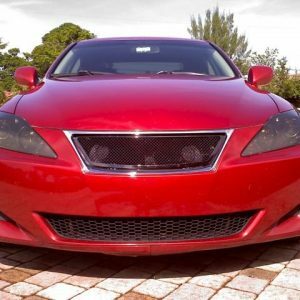 If you are interested in purchasing vinyl for vehicle wrapping then explore our Avery supreme wrapping film. 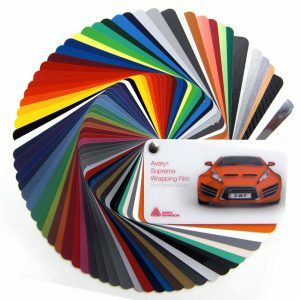 The Avery Supreme wrapping film has fantastic 3D technology which enables faster and quicker installations and it’s suitable for applications on a range of different vehicles. 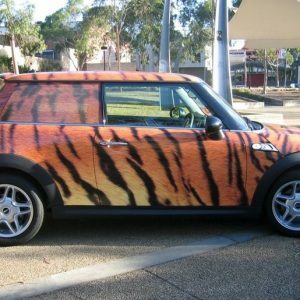 Read our blog post about vehicle wraps to find out more information. 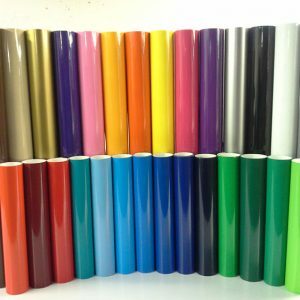 Here at The Vinyl Corporation, we offer high-quality sign vinyl rolls and wholesale vinyl rolls which can be used for a variety of different purposes. 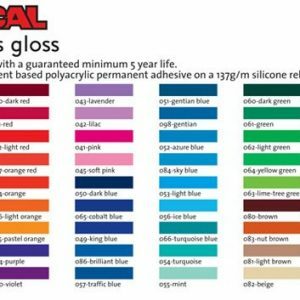 All of our sign vinyl rolls are available for immediate dispatch via our next delivery service. Purchase your rose gold chrome vinyl from The Vinyl Corporation today. If you would like to find out more information about our rose gold chrome vinyl then please get in touch with The Vinyl Corporation today. 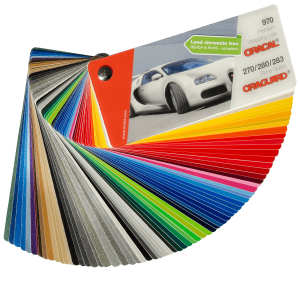 The Vinyl Corporation has been a major force within the vinyl graphics and supply industry for the past 30 years, originating in the motor trade, hence it’s field of expertise being car striping, graphics, window tinting and car sales promotional materials. You can get in touch with The Vinyl Corporation by using our contact form, by emailing us at: dmtvc.march@btconnect.com, or by calling us on: 0115 930 1133. We would be more than happy to answer any queries or questions you may have about our chrome rose gold vinyl.